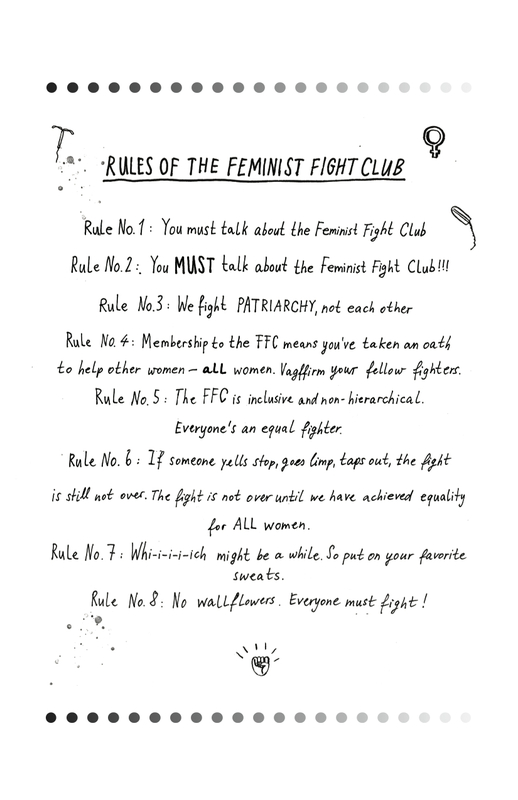 Feminist Fight Club is a hilarious yet incisive guide to navigating sexism at work by Jessica Bennett. It was a fight club—but without the fighting and without the men. Every month, the women would gather in a New York apartment to share sexist job frustrations and trade strategies for how to tackle them. For years, the meetings were kept a secret—but the time has come to talk about the club. 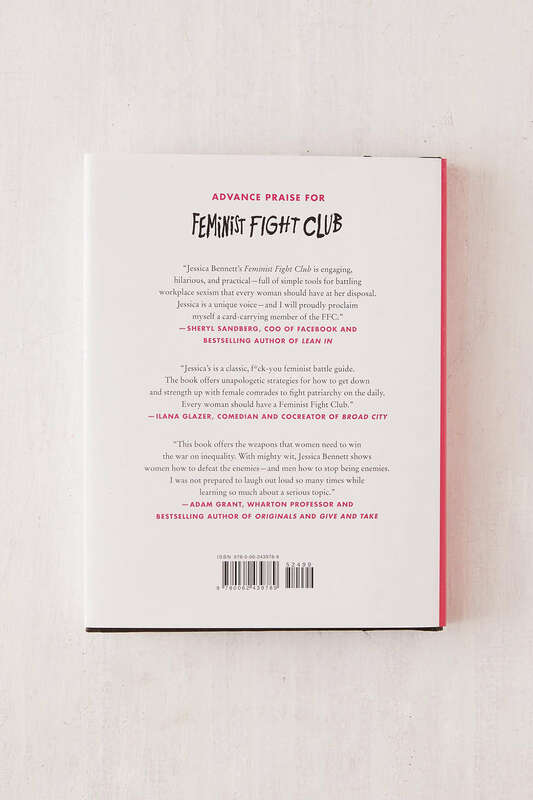 In Feminist Fight Club: A Survival Manual for a Sexist Workplace (HarperCollins) journalist Jessica Bennett blends the personal story of her real-life office fight club with a studied assessment of the gender gap that continues to plague the American workplace and beyond. 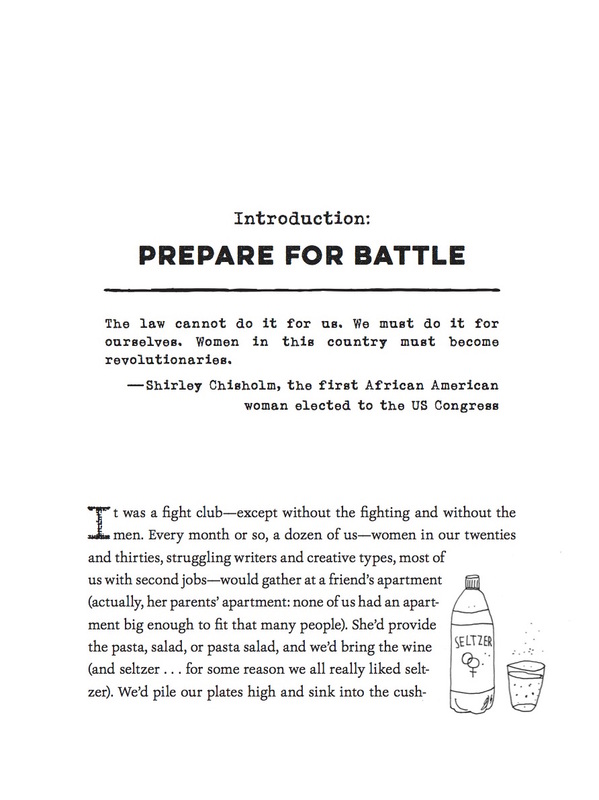 With equal measures wit and rigor, Bennett provides the tactical strategies—and camaraderie—that every woman needs to fight back, as well as tools for the men who support the cause. 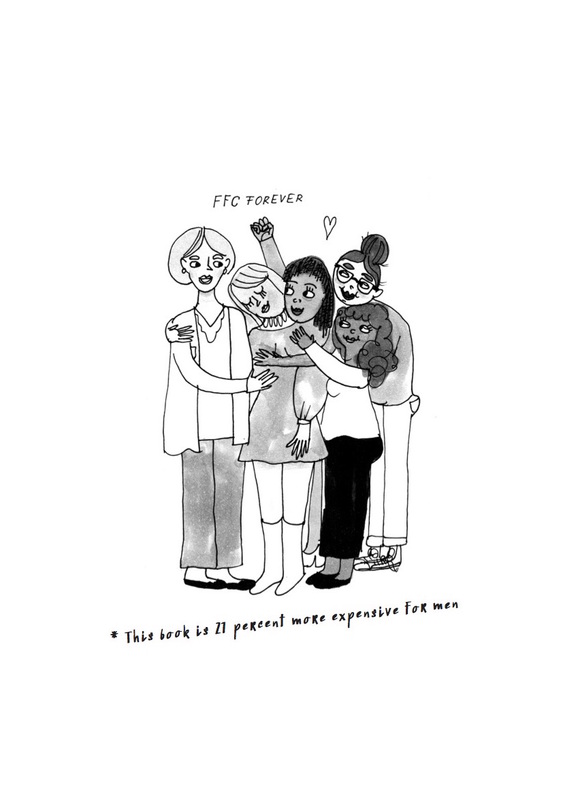 "Engaging, hilarious and practical — full of simple tools that every woman should have at her disposal." “Bennett shares myriad practical tools and case examples that will expand every woman's repertoire.